Buzzfeed is set to use its branded content on TV for the first time as it doubles the size and investment of its European headquarters in London and will look for its first vice president of marketing in the UK. The network will double the size of its UK network and invest in two new production studios in the UK, enabling the cross-platform global network to create even more branded ad content, which currently has to go through its studio partner in the US, NBC Universal. The office location has not been finalised but will be based in central London. The announcement was made at Buzzfeed’s ‘Brand Loves Me’ event at the IAB Digital Upfronts on 17 October. Speaking exclusively to Campaign, Buzzfeed’s chief marketing and creative officer, Frank Cooper, said with the new studios and investment there is no reason that the company’s content offering will not move beyond the realms of social media and on to TV. Cooper, who is based in New York, explained: "Our content is social and mobile first but our partnership with NBC Universal and our new UK studios, it’s a nod to a possible connection between social and linear TV starting to work together. That’s happening right now and we’re actively pursuing that." However, Cooper was quick to point out that they are not there to replace traditional creative agencies. He said: "We’ll still work with creative agencies as our content is designed for social but the lines are blurring." Buzzfeed currently creates 600 pieces of branded and editorial content across its platforms a day and has 12 million unique visits, according to the business, but this is set to increase with two new production studios, which will also see headcount increase. The increase in headcount will also include Buzzfeed’s first vice president of marketing for the UK, as well as a head of brand design and a director of events. 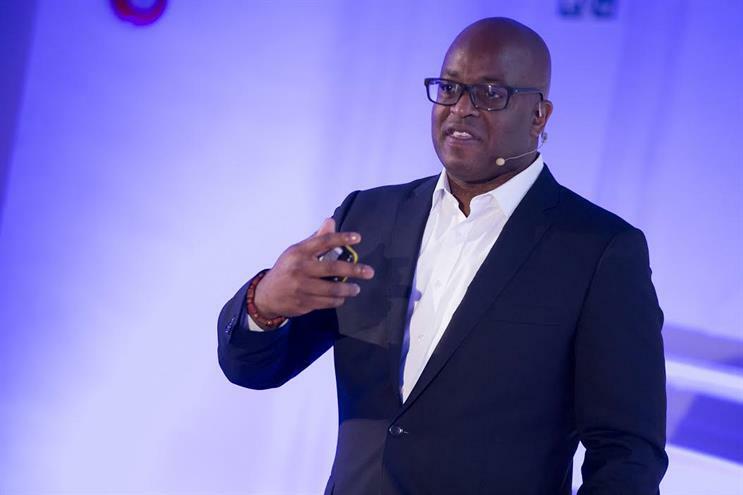 Cooper, who previously was PepsiCo’s chief marketing officer of global consumer engagement, said Buzzfeed has turned the traditional advertising format on its head by creating and content, as well as learning from and adapting that content, which has resulted in hugely successful campaigns for clients such as Skoda and Baileys. In order to get ahead in advertising brands needed to think about empathy, which is at the core of Buzzfeed’s proposition, Cooper added: "Empathy is the superpower of building brands right now. It will be the difference between brand that excel and those that struggle." In the future, Buzzfeed might also look to separate out its businesses amongst its news and entertainment channels, in order to provide clarity about its offering as a network. Does traditional storytelling still apply on mobile?